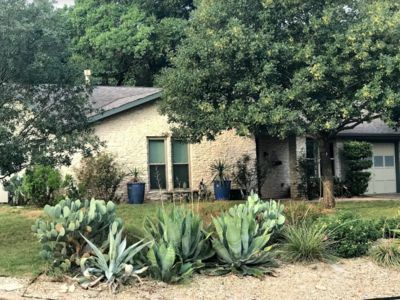 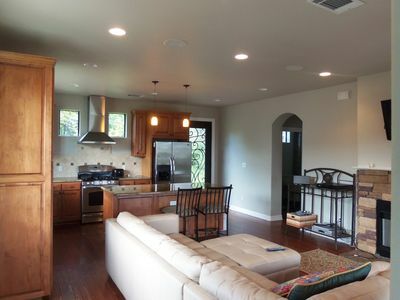 Central Austin Home, Close To Downtown! 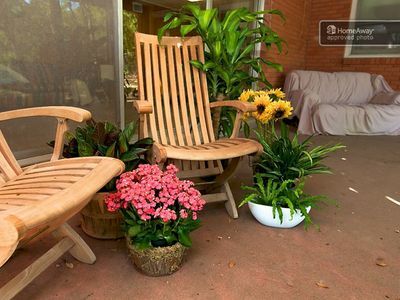 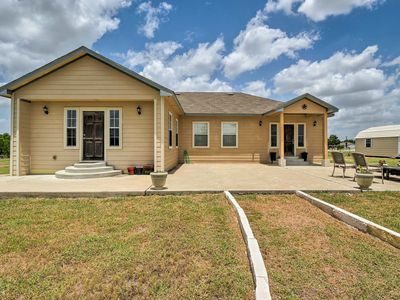 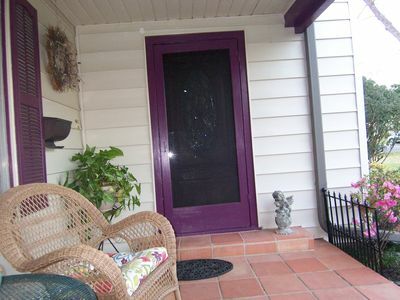 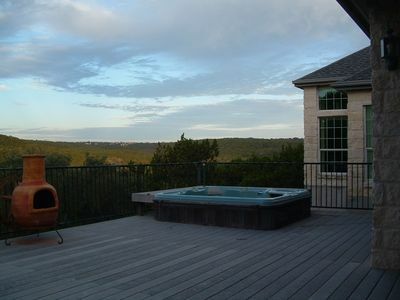 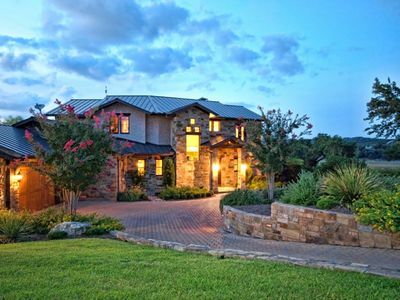 Spacious Central Austin property in Barton Hills. 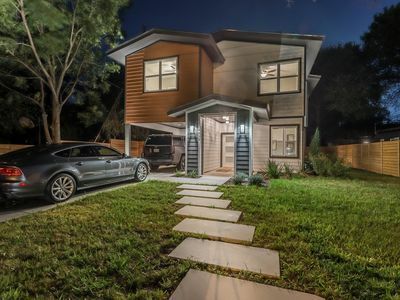 Relax in this quiet and spacious home and enjoy the ease and proximity of its central location, Barton Creek Greenbelt entrance across the street and 1.5 miles (you can hike via the greenbelt) to Zilker Park (ACL), Barton Springs, Lady Bird Lake and a 5 minute drive from South Congress; 6th St. and 10 minutes to UT stadium. 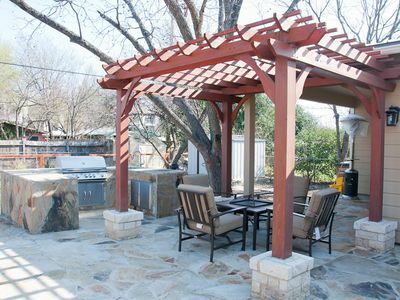 Beautiful, private and relaxing back yard. 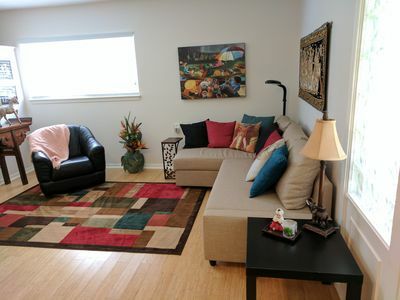 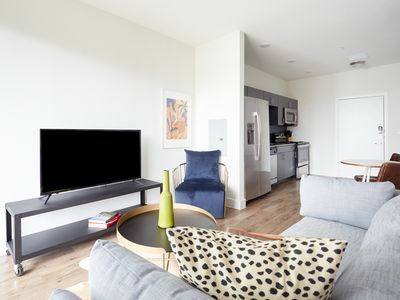 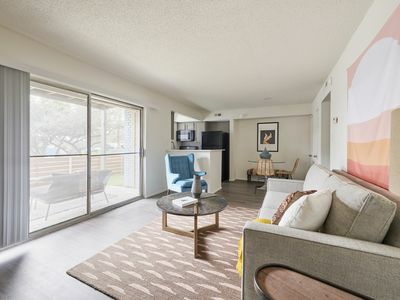 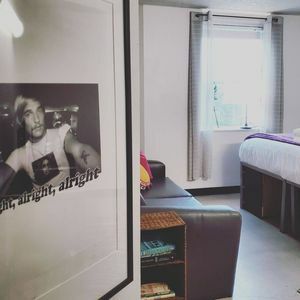 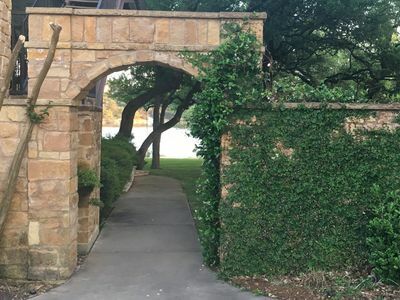 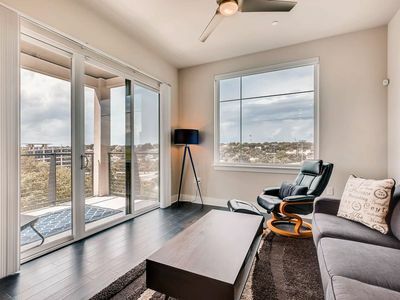 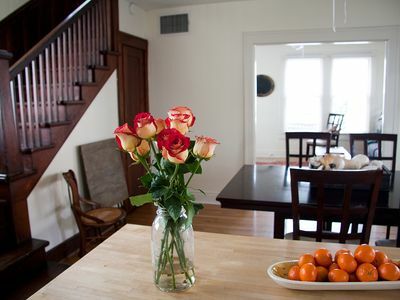 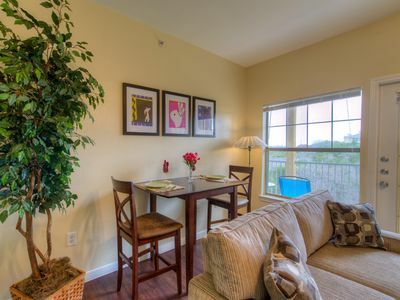 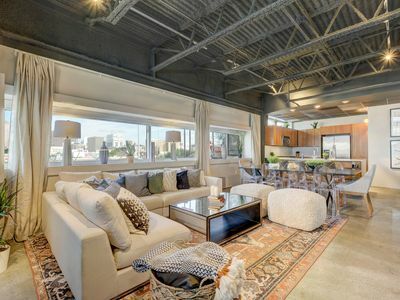 Additionally the property is just minutes to Whole Foods, Book People, Waterloo Records, Zilker Botanical Gardens, The Long Performing Arts Center, downtown entertainment districts and the best restaurants and shopping in Austin! 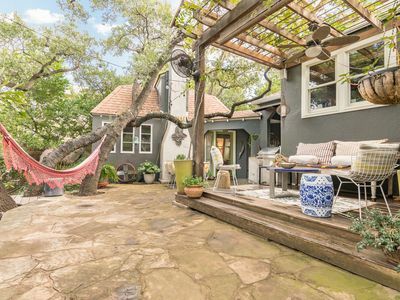 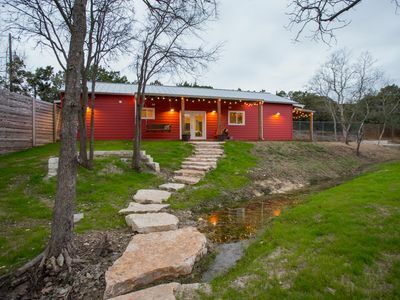 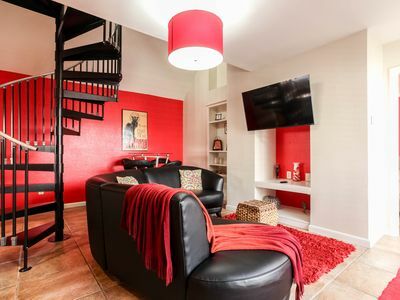 Adorable place to stay in Austin!